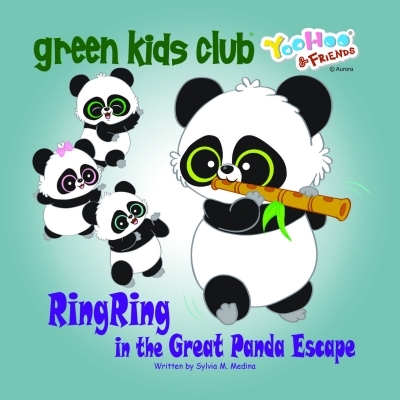 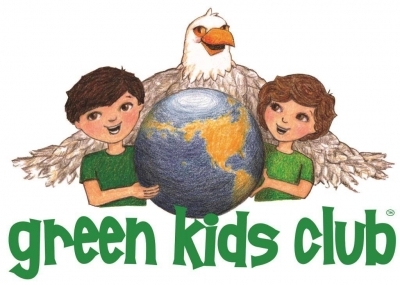 by Green Kids Club, Inc. 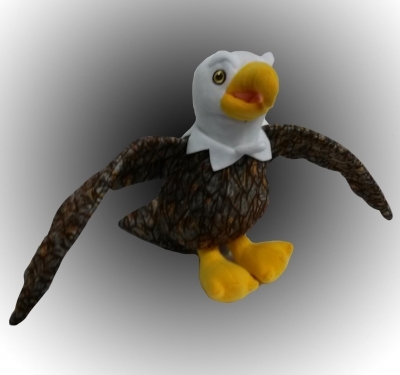 Very cute eagle. 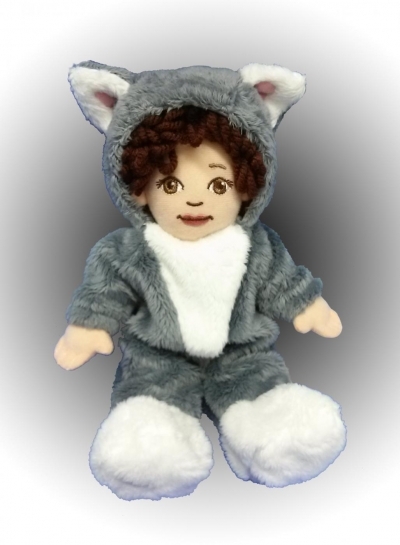 Soft and cuddly. 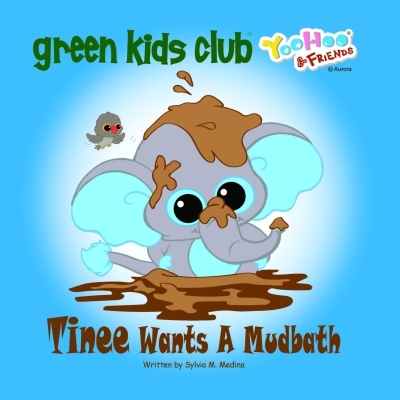 Love the details! 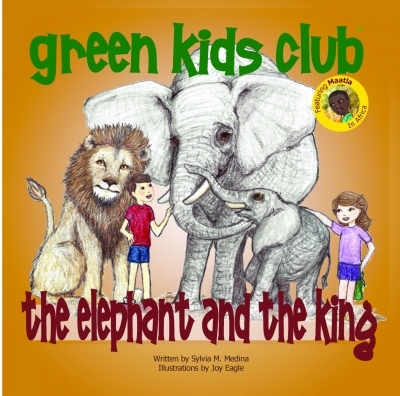 Other products by Green Kids Club, Inc.
"The Elephant and the King"